Regular readers of Newcastle Sparkles will know that I don’t tend to share a lot of my personal goings-on. Instead, I like to keep the focus on all the latest happenings in our wonderful city and the surrounding region. And there’s certainly lots to talk about! But, I’ve come to realise that by taking this objective approach, I’ve lost the one thing that makes this website unique: me. 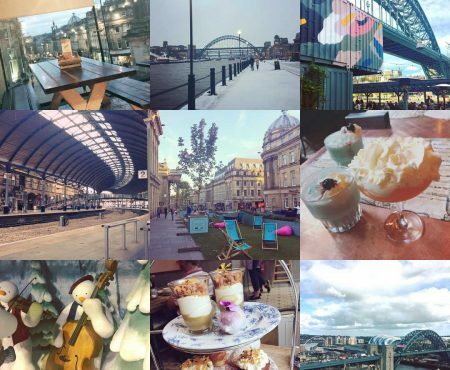 Like many a blogger over the Christmas and New Year period, I had been pondering over new ideas, aspirations and goals for Newcastle Sparkles in 2018 and how I can make it into the website I’ve always wanted it to be. And this creative process properly gathered momentum thanks to a mini splurge. I treated myself to a new diary from Threesixfive, the new business venture from Made In Chelsea’s Tiffany Watson. As someone with a thing for stationery (I have about six notebooks on the go at the moment! ), I had been admiring the planner on the company’s Instagram page, quite literally, for months and was finally swayed by a Boxing Day discount code. 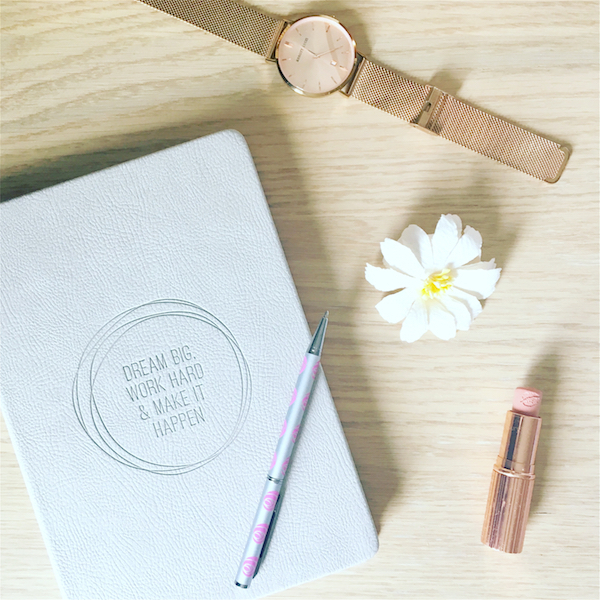 Once it arrived and I unpacked the grey leather book, embossed with the words ‘dream big, work hard and make it happen’, something just clicked when I began filling out the pages. The diary is brimming with inspiring quotes, yoga and meditation tips, as well as sections that prompt you to think about your goals month by month. It would appear that, already, this little book has inspired me for the year ahead. 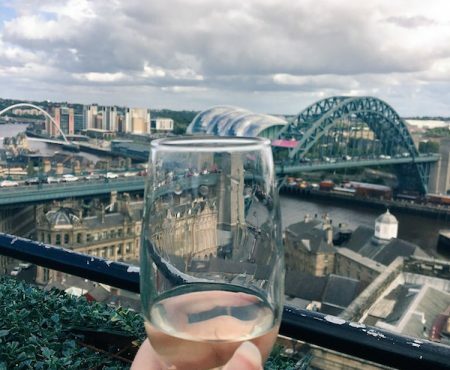 And so, along with plans for more varied and regular feature-led content for Newcastle Sparkles, I have decided to introduce a ‘column’ – my personal little space on the site where I can share all the stuff that doesn’t quite make it into a dedicated post. 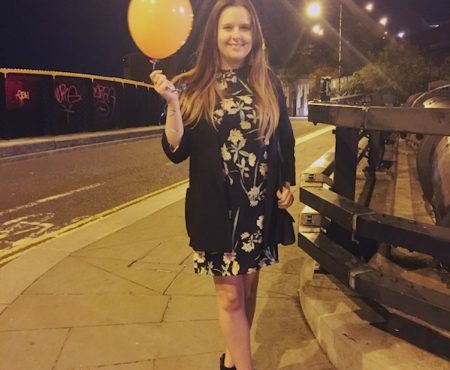 This new column will also include my personal ramblings, observations and opinions; things that give you a little glimpse into me and my life – and most likely (still) with a Newcastle twist! I hope you like this new addition to the website – I very much see it as a work in progress, so expect it to evolve in the coming months as I experiment with different types of content and try to find my ‘voice’. Not as easy as it sounds! Here’s to fulfilling our dreams and making it happen in 2018!